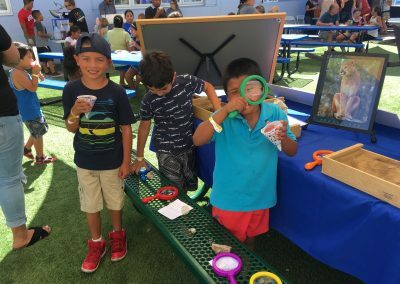 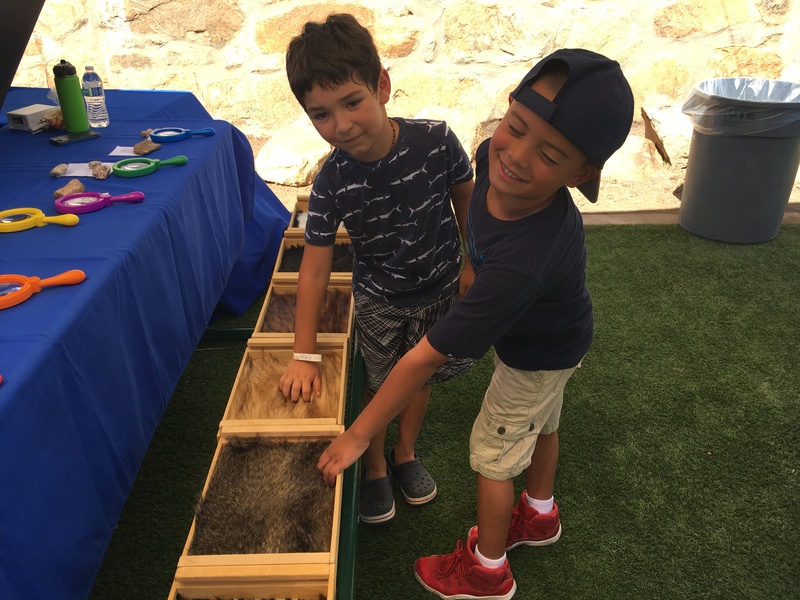 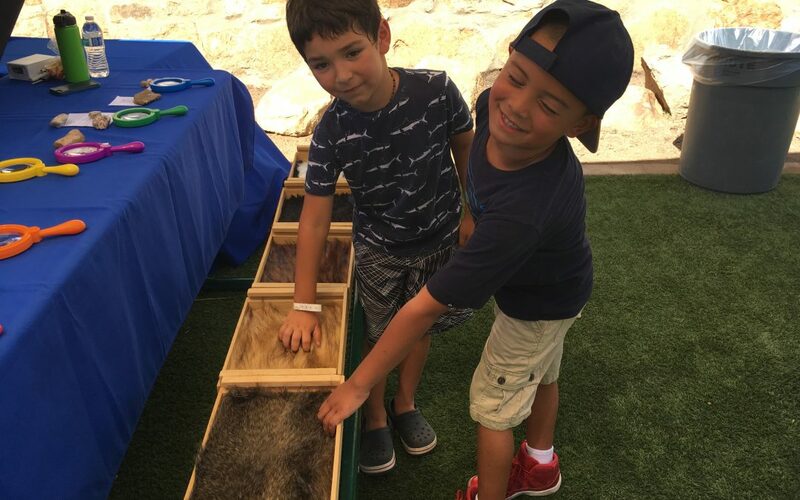 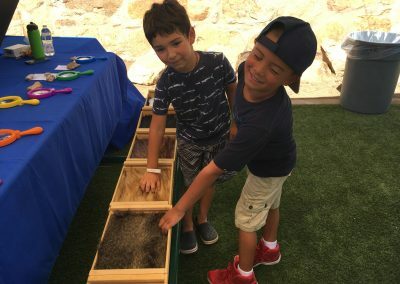 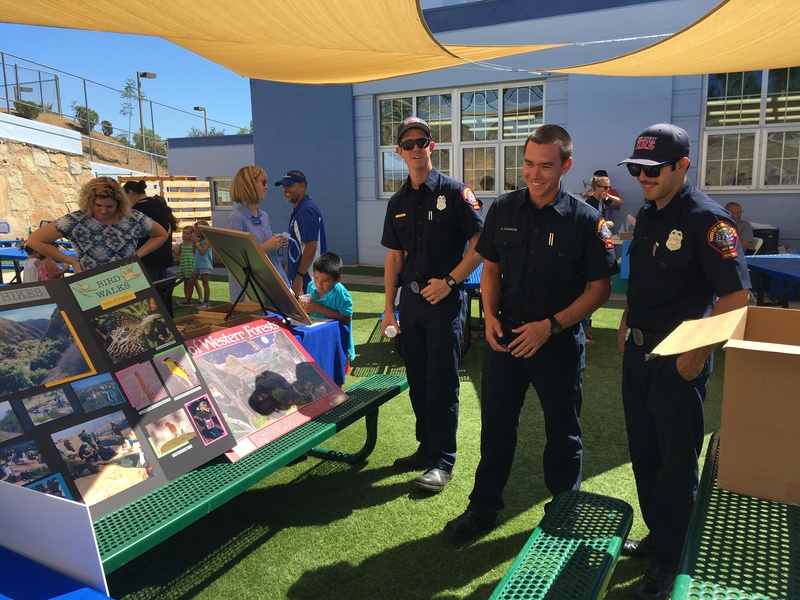 The Santa Margarita Ecological Reserve had an interpretive table at the Fallbrook Boys & Girls Club Family Day event on Sep 15th, 2018. 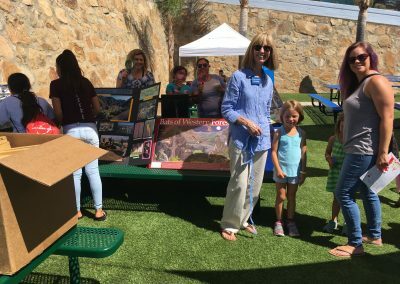 Our volunteer docents, Ashley, Beth and Diane, prepared interactive activities for kids and information about the reserve. 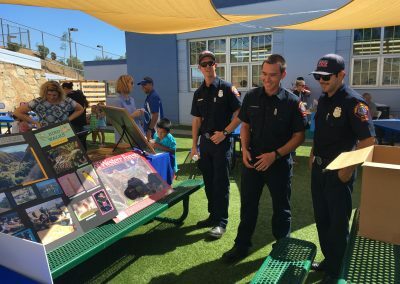 The event was a success, though the combination of free snow cones and cotton candy with faux fur pelts was potentially hazardous.